Google Apps can take care of your business Email, Calendar, Contacts, Documents, Spreadsheets in one place. Synchronise with Microsoft Outlook & iPhone / iPad. Gmail for business works where you do, on any computer or mobile device with an internet connection. Works with Microsoft Outlook. Organise your time with Google Calendar. Get event reminders both on your phone or desktop or even via email or SMS. Calendar sharing makes it easy to schedule your time with the people you work with and the smart scheduling feature suggests meeting times that work for everyone. Create, upload & edit your documents, spreadsheets & presentations without the need for expensive software. Acess your documents from anywhere and on any device with an internet connection. Google Docs is made of teams. Multiple people can access the same document and work together. Simply, a better way to work. Access your files on any device anywhere. With Google drive you can store your files, share your files & access them from any device, anywhere. Mac, PC, Mobile & Tablet devices. Storage can be expanded to up to 16 TB (16,000 GB) if required. Google Apps makes working together easy. Imagine working with your colleges on the same document at the same time. No more file access issue, discuss & make changes instantly. Work from home, from your mobile or even from the other side of the world. 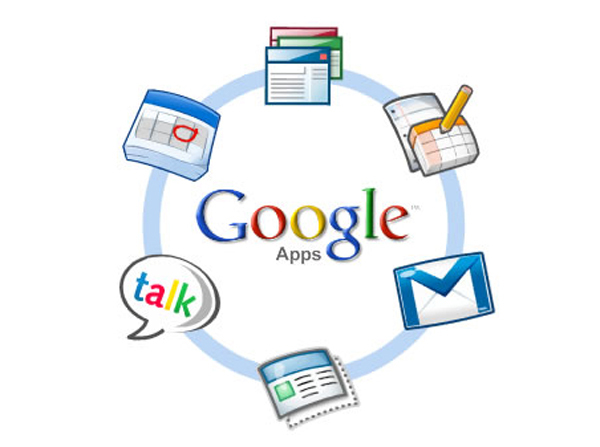 The Google Marketplace has hundreds of third-party apps, developed to work with Google Apps. Accounting, invoicing, customer relationship management (CRM), project management, Email marketing, & much more. 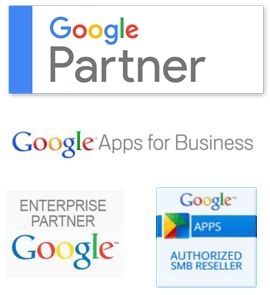 Netpresence Australia is an Authorised Google Apps for Work Reseller & helps manage & support your Google Apps accounts locally.